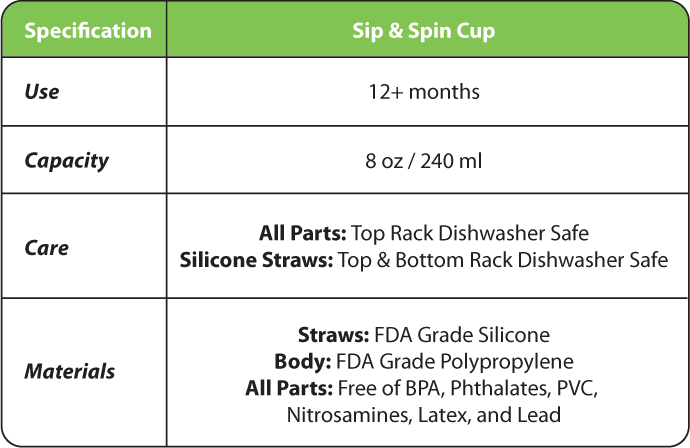 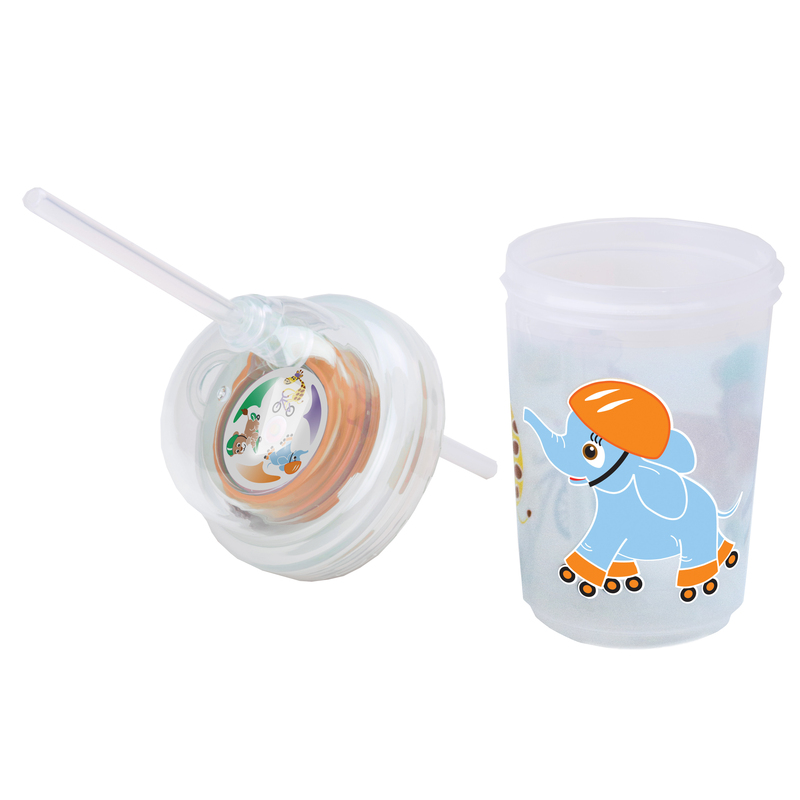 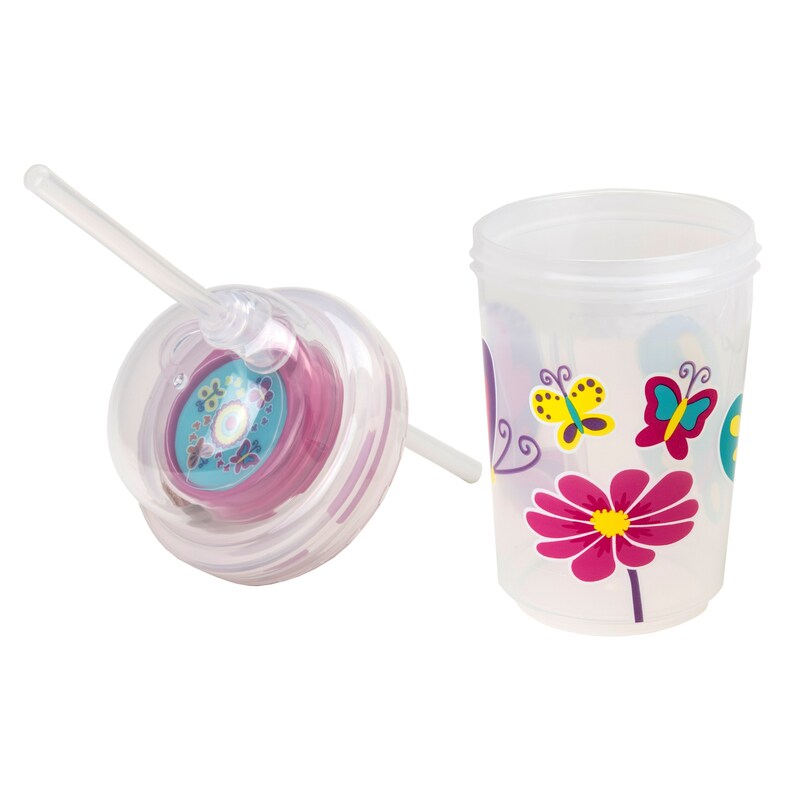 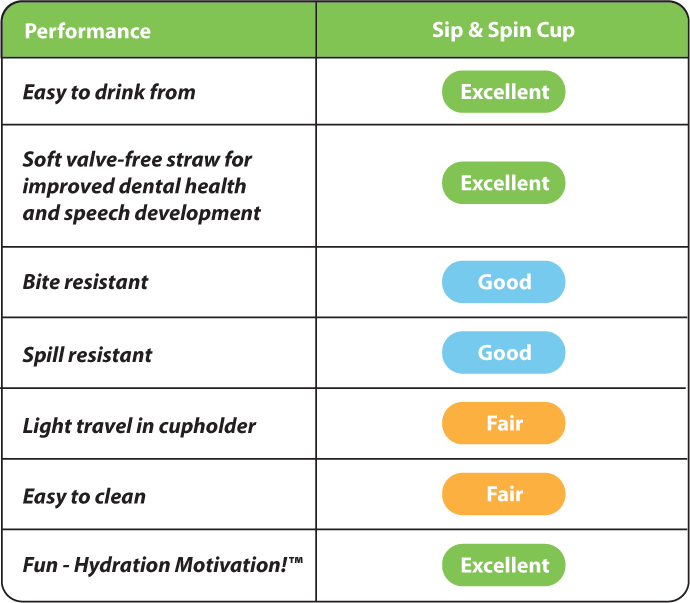 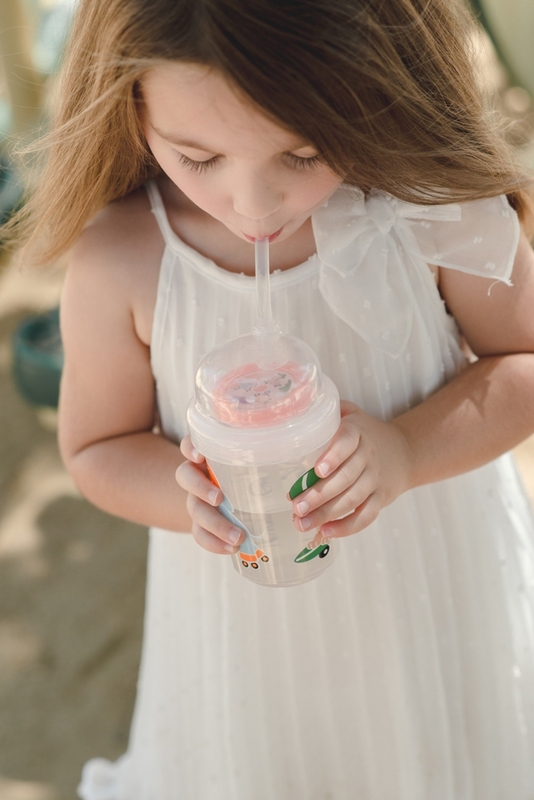 The Sip & Spin straw cup is especially fun, with a pinwheel that spins when you drink. 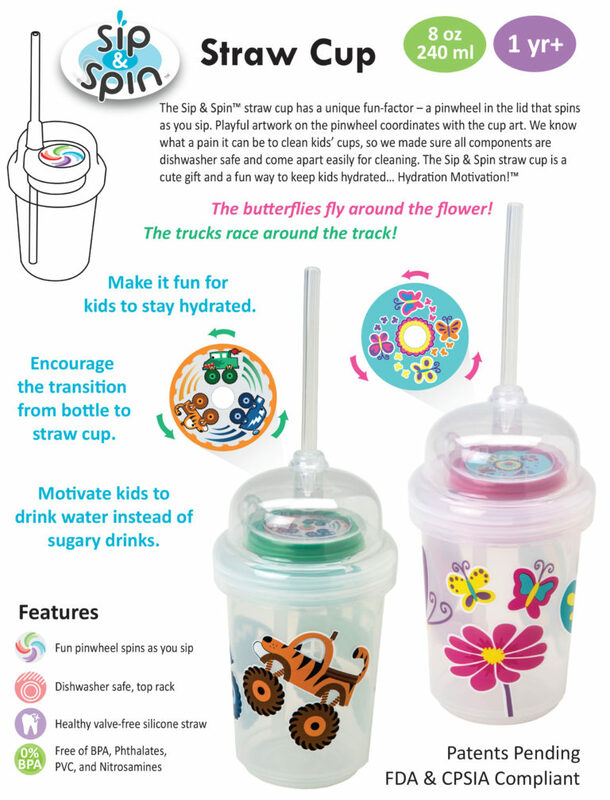 This playful cup can encourage kids to drink more water instead of sugary drinks. 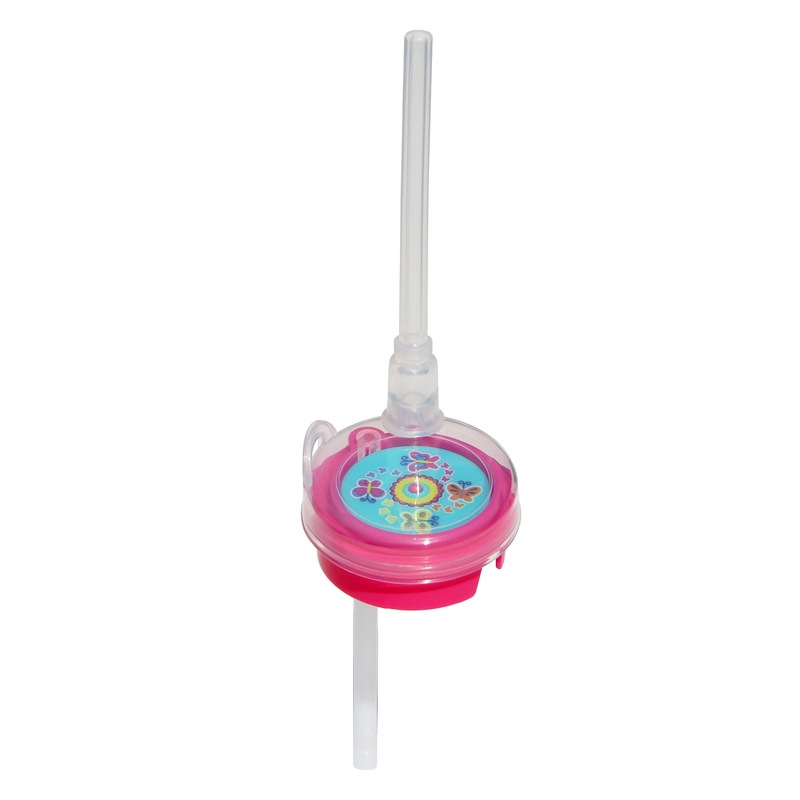 The interactive Sip & Spin pinwheel can be a fun motivator for children with feeding aversions (transition from g-tube to oral feeding, sensory sensitivity, etc.) 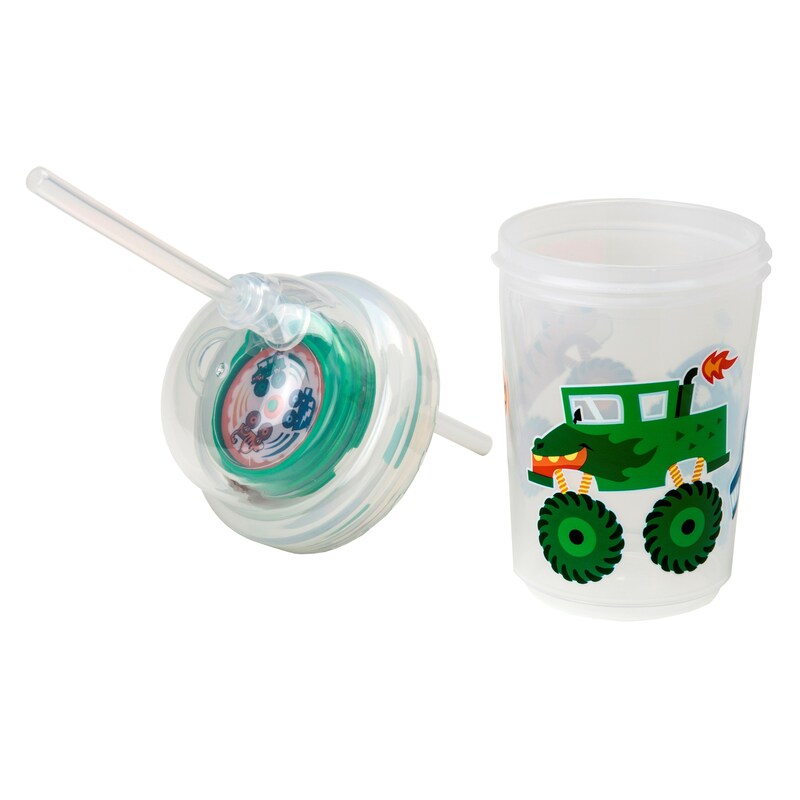 and other feeding disorders to drink from a straw cup.